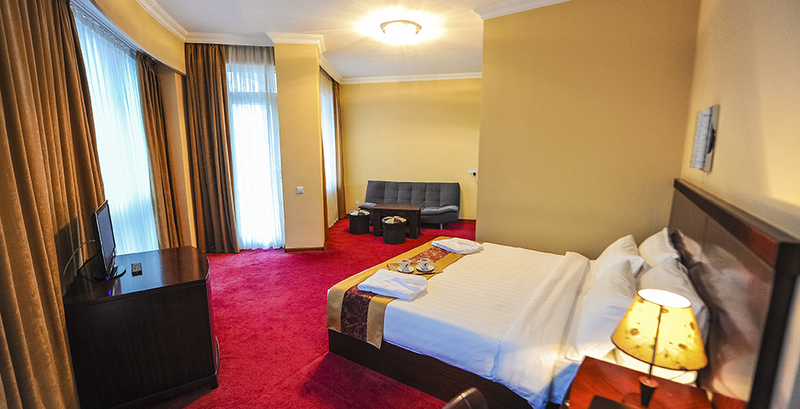 We guarantee your best experience in our elegantly decorated Standard Rooms with comfortable wooden beds and stylish interior. 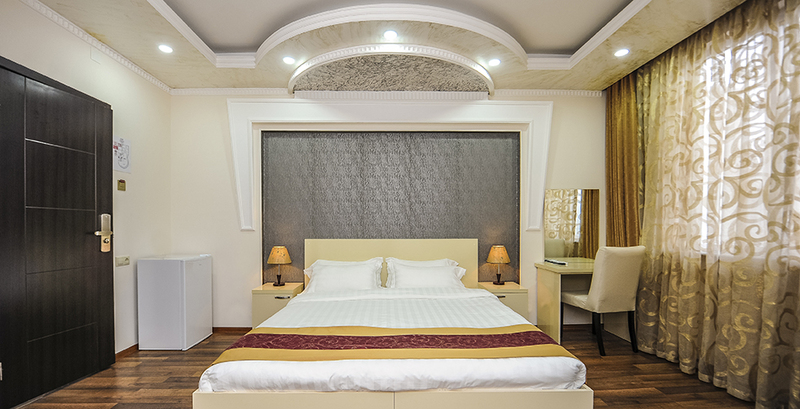 Here you can find everything that you may need during your business visits. 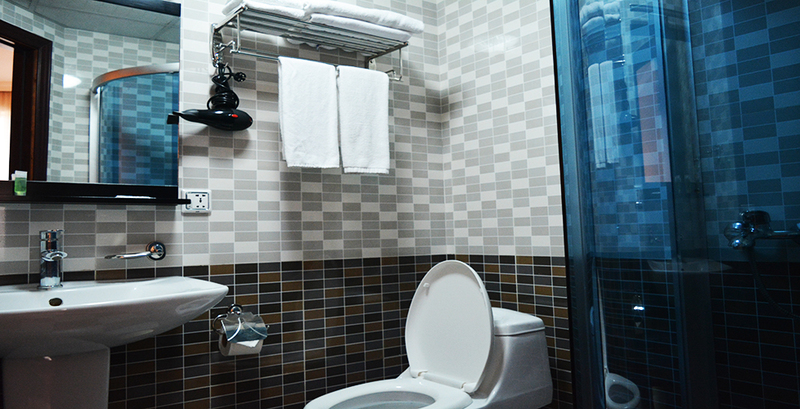 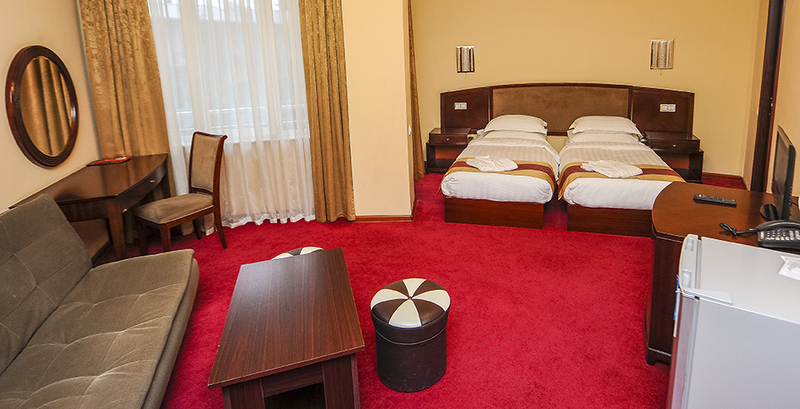 Rooms are equipped with double or single beds. 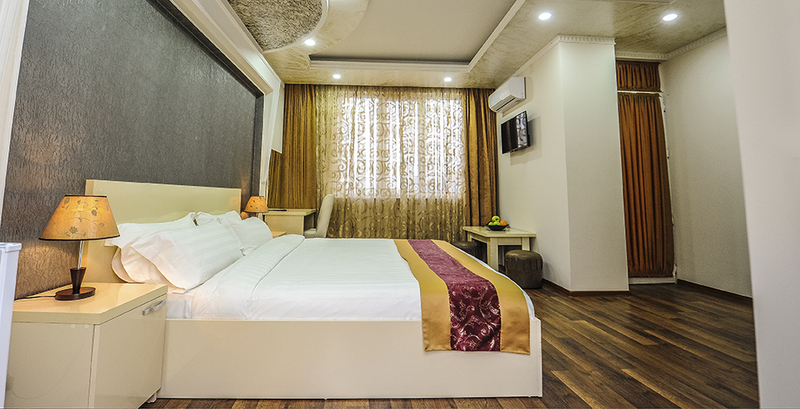 Room facilities include: mini bar, telephone, Wi-Fi internet, cable TV, central heating, air conditioner, fan, shower cabin, shower gel, shampoo, soap, bath robe, slippers. 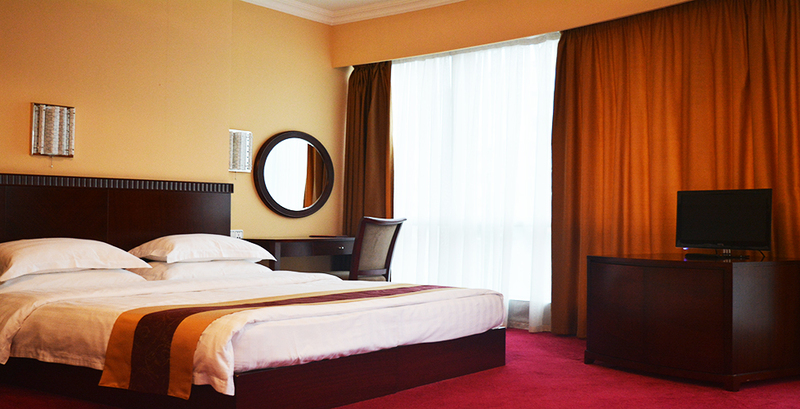 Room rate includes: breakfast, 24 hour reception, gym, entertainment room.